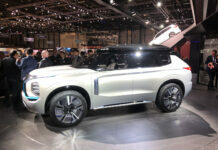 The Geneva Auto Show will be big for Mitsubishi. Along with a new electric SUV concept, the Japanese brand is also planning to unveil an updated RVR compact SUV. The 2020 Mitsubishi RVR will debut with a refreshed exterior look while keeping the same general interior layout and features list. 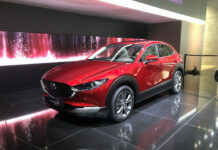 The 2020 RVR is far from a new-generation from what we can tell with the info we have right now, but it’s certainly a design evolution that’s significant enough for consumers to notice. 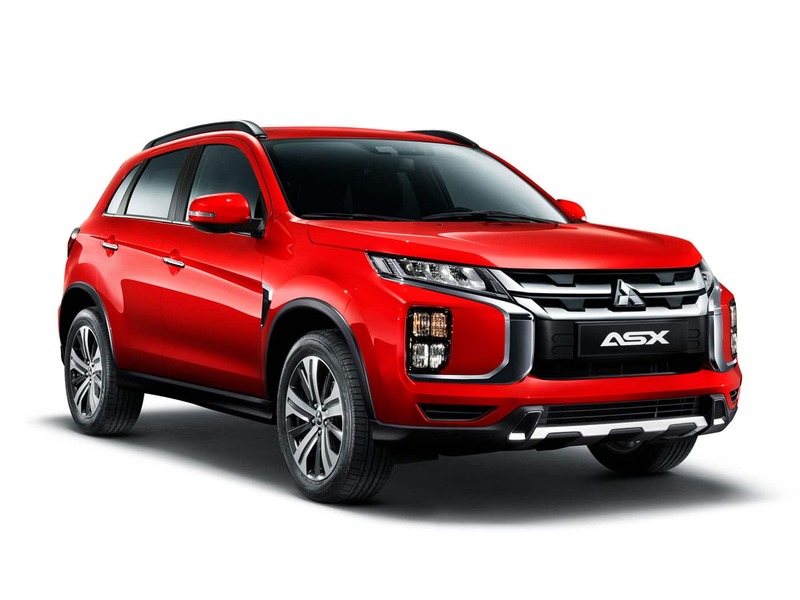 As we can see below, the updated RVR adds a more muscular grille that mimics the Outlander PHEV and Eclipse Cross’ front-end. We also notice square fog lights like on the Eclipse Cross. 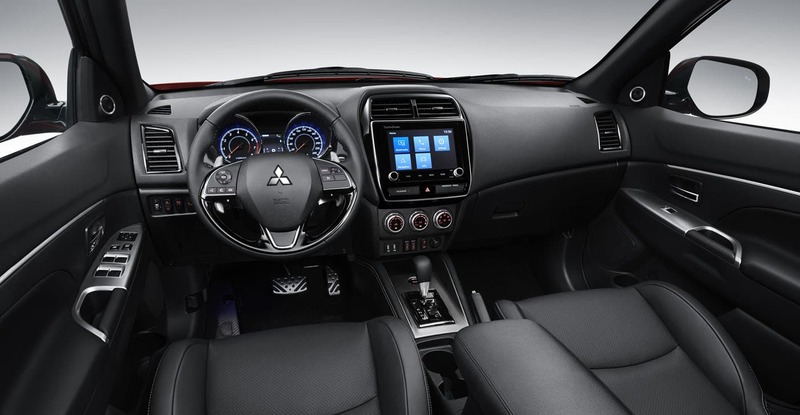 Inside, the first images released by Mitsubishi show basically the same design as in the current RVR. The features list is relatively unchanged as well. 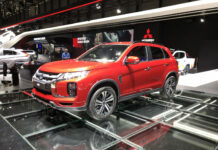 2020 Mitsubishi RVR’s headed for Canada will be powered by either the current 2.0-liter four-cylinder or 2.4-liter MIVEC engines paired with a continuously variable automatic transmission. 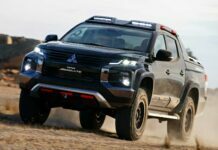 The first develops 148 horsepower while the latter sends 168 horsepower and 167 pound-feet of torque to all four wheels exclusively. 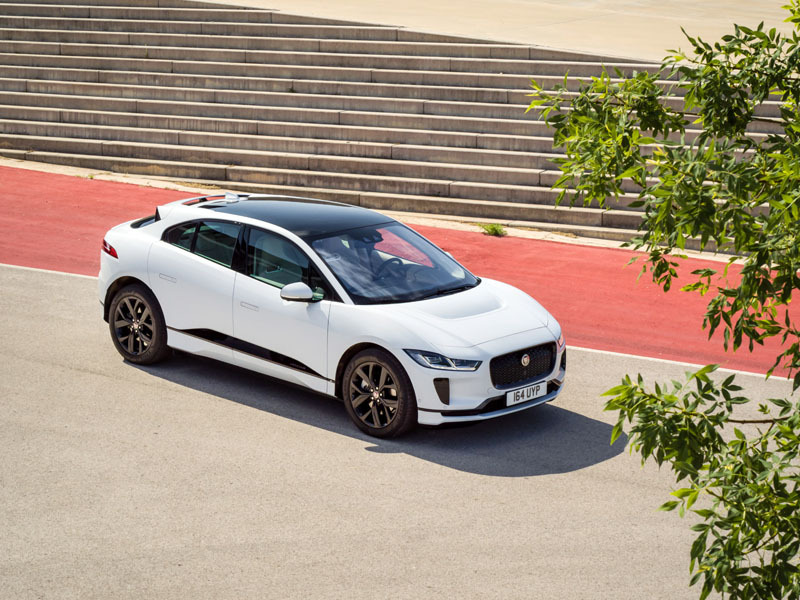 We expect the 2020 RVR to still feature the advanced driver-controlled AWC all-wheel drive system – one of the RVR’s best differentiators – and come with the Japanese automaker’s exclusive 10-year warranty. That’s the good. 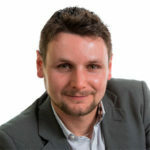 The bad is that the RVR faces some very tough competition in a growing segment where every automaker is putting tons of efforts to develop the most advanced affordable SUV they can muster. 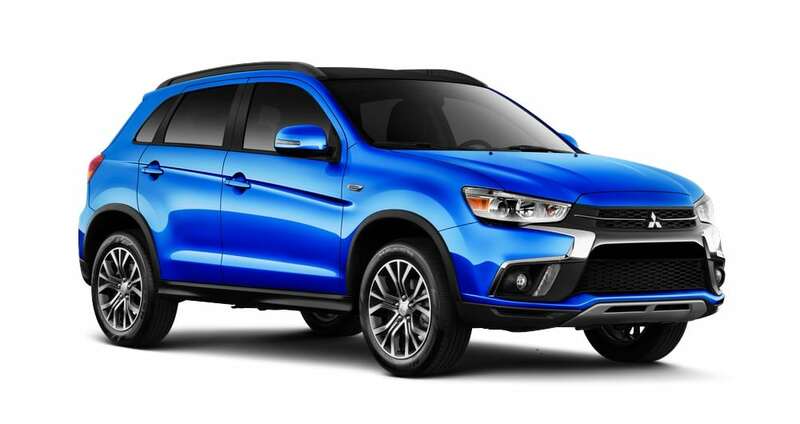 RVR sales reached over 6,200 units last year making the small SUV Mitsubishi’s top nameplate. 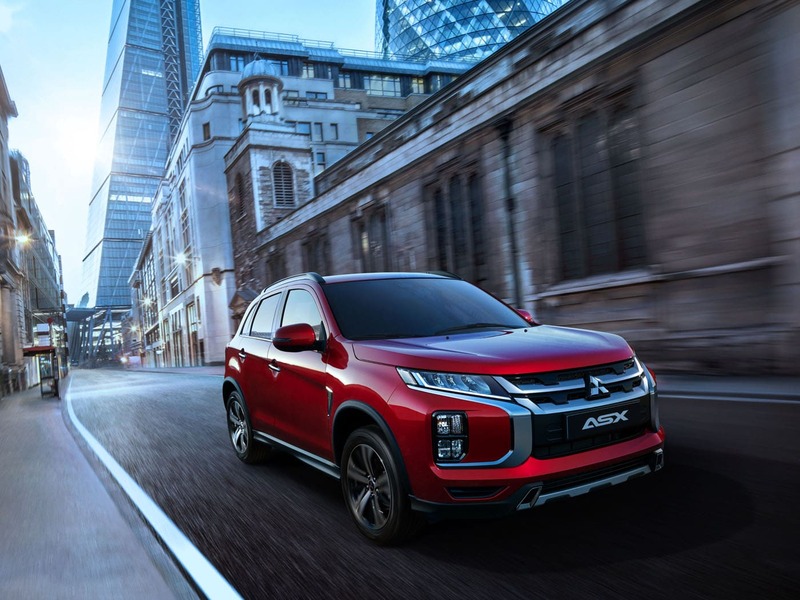 Mitsubishi will also unveil the new Engelberg Tourer electric SUV at next month’s Geneva Auto Show and plans to release seven new models in the next 7 or 8 years.